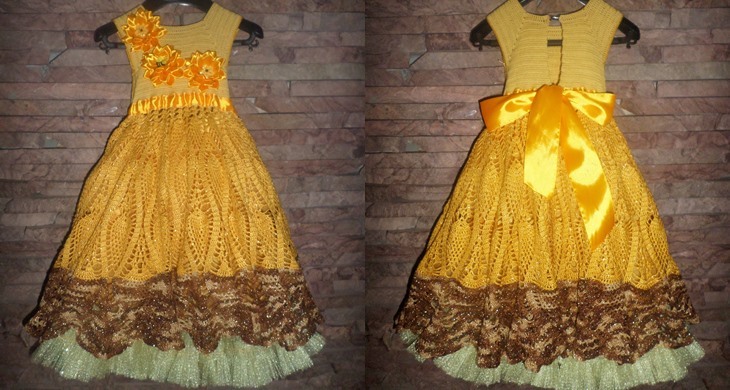 ﻿ Festive dress for the girl a hook, the description and a photo. 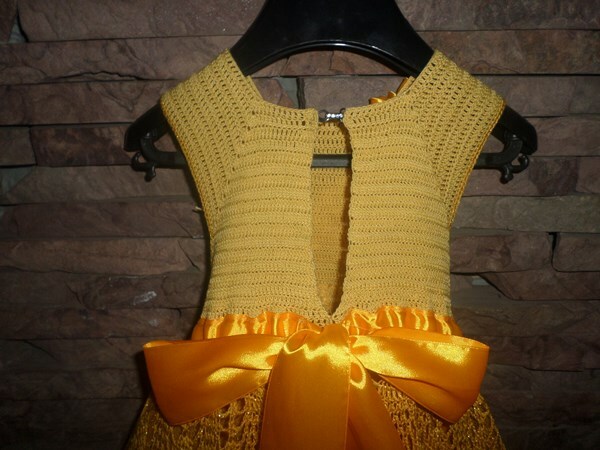 A knitted dress a hook for the girl of 2-4 years. 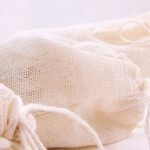 Each of hanks has to be on 50 grams and have thread thickness no more than 282 meters on 50 grams. We gather 104 air loops from strings of light yellow color. 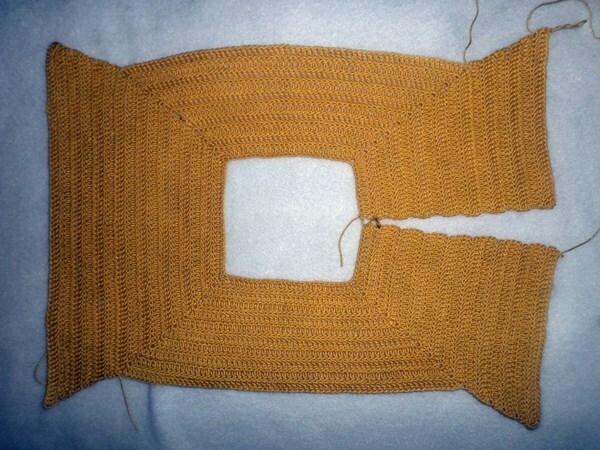 The first row provyazyvay, forming lines of a raglan of 13, 40, 65 and 92 loops. Execute 10 rows according to the scheme of the coquette. Further, we start forming before and a back separately. On a pereda of provyazyvay 6 rows. 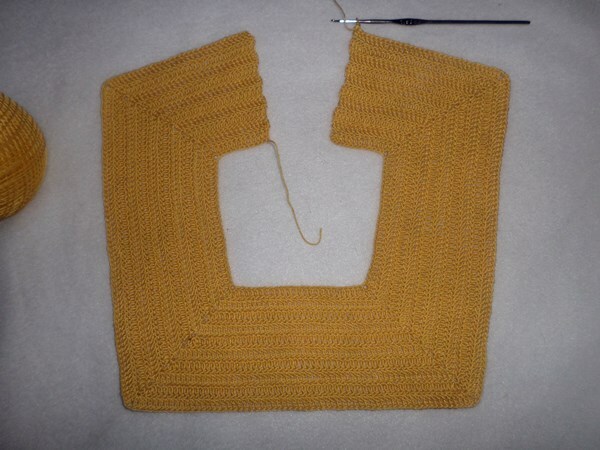 From every first and last loop of each row we knit on 2 columns. The back matches similarly, but without addition of columns on the center. 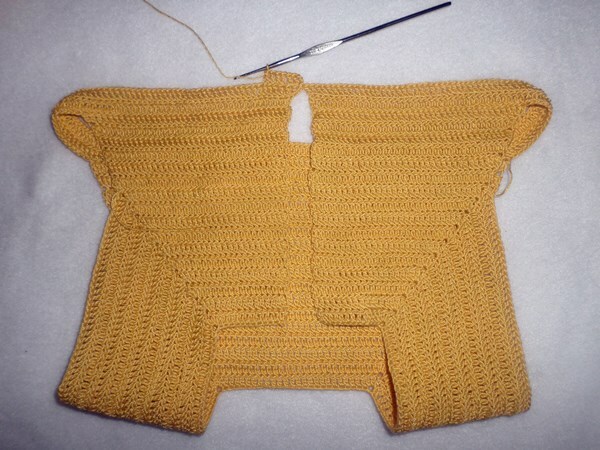 After end of 6 rows it is necessary to connect a back and a shelf among themselves. 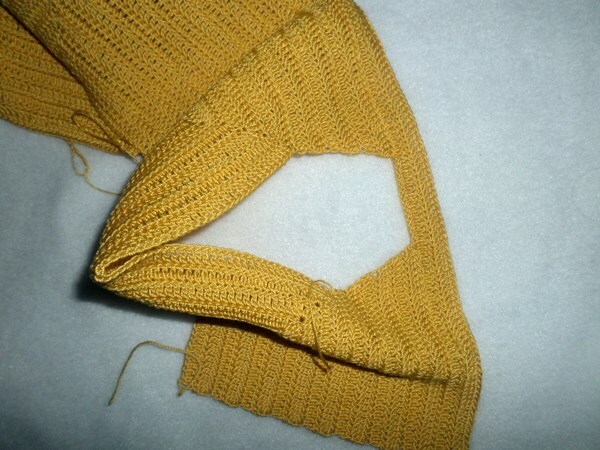 Under an armhole of a sleeve gather on 16 loops. Provyazhite round 6 rows. The total of loops has to be multiple 10. 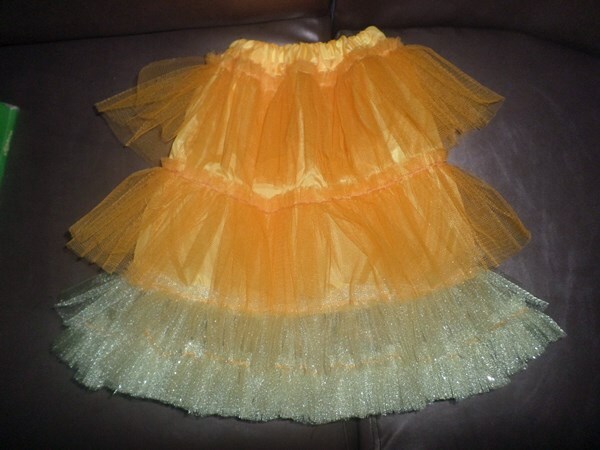 The coquette for a dress is ready. 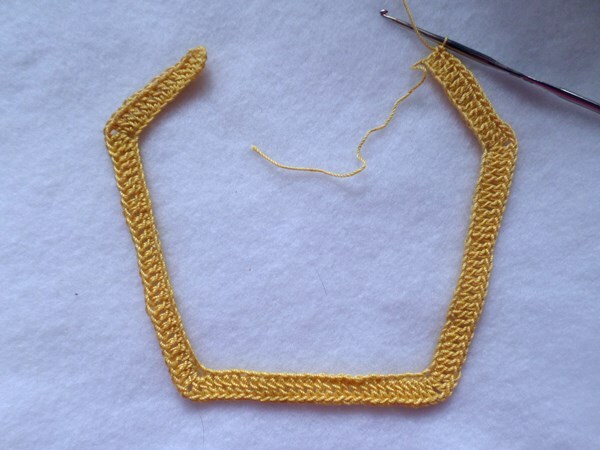 We start knitting by a hook of an openwork skirt. 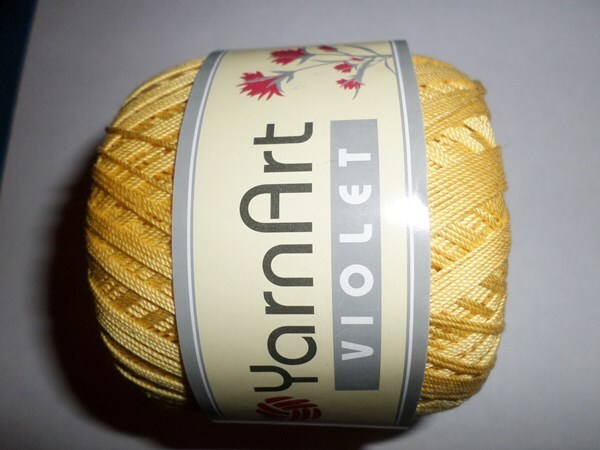 Replace a thread on bright yellow with Lurex and knit according to the scheme to the 35th row. 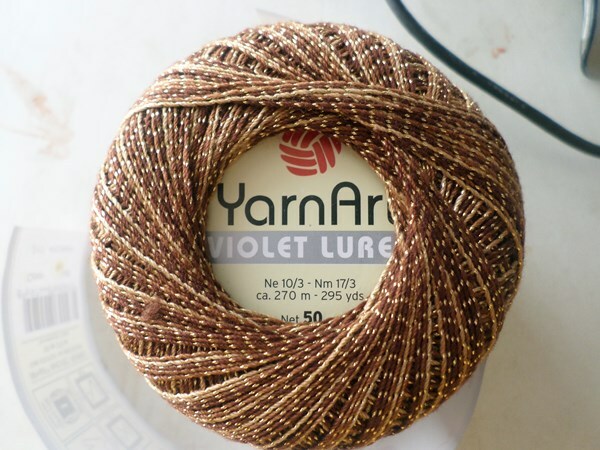 36 and the subsequent ranks it is necessary to knit a dark thread. 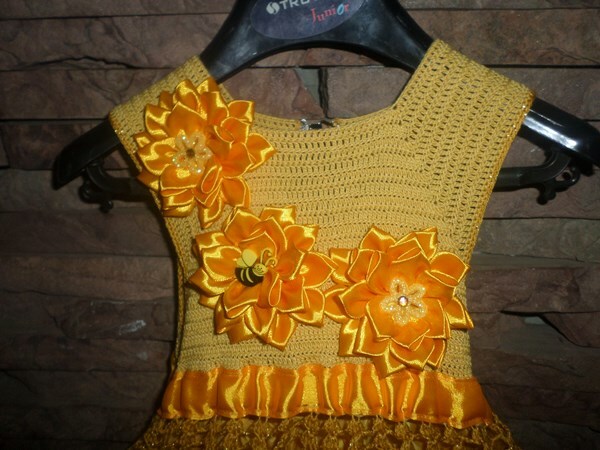 It is possible to perform all work as an identical yarn, but a combination of several tones do a dress for the girl more interesting and refined. 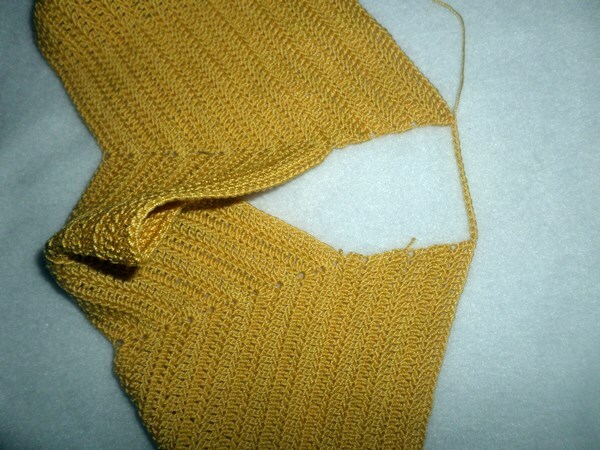 The basis of a knitted dress for the girl a hook is ready. Steam a product and sew a belt. 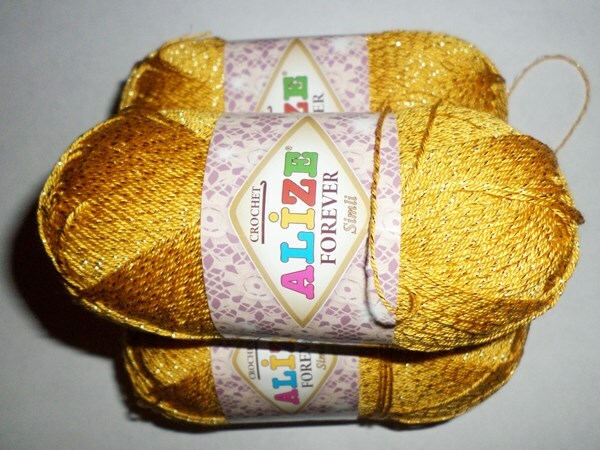 For this purpose use a satin ribbon 5 centimeters wide. Put it in half and stitch edge. Insert an elastic band. Only after that record a belt on a dress. 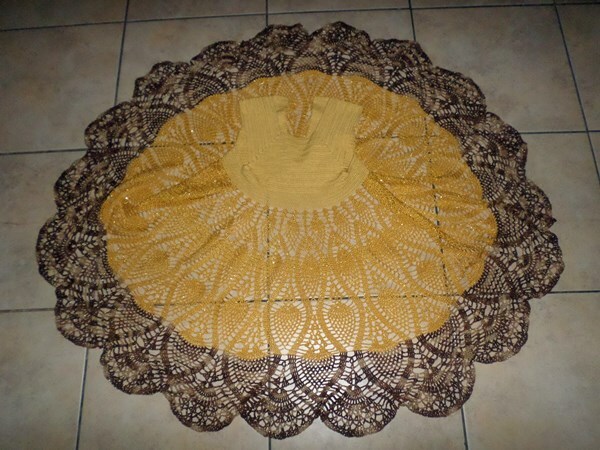 It has to settle down over the first row of an openwork pattern of a skirt. As a decor it is possible to use any options of ornament. 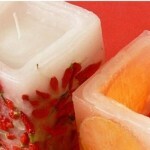 In this case the flowers executed in equipment of "kanzasha" are applied. 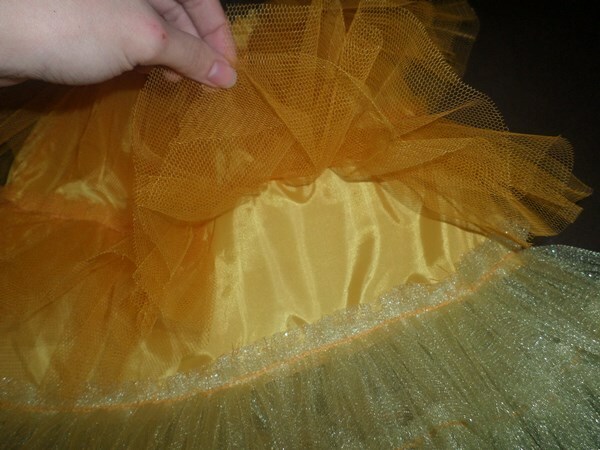 It is better not to sew a lining under a skirt of a dress, and to make removable. 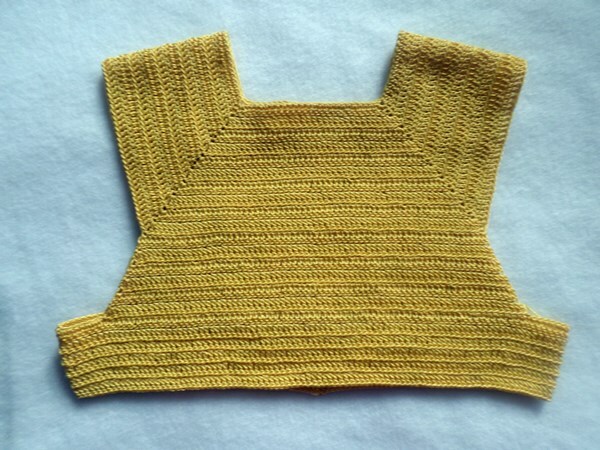 It considerably will simplify care of a knitted dress. 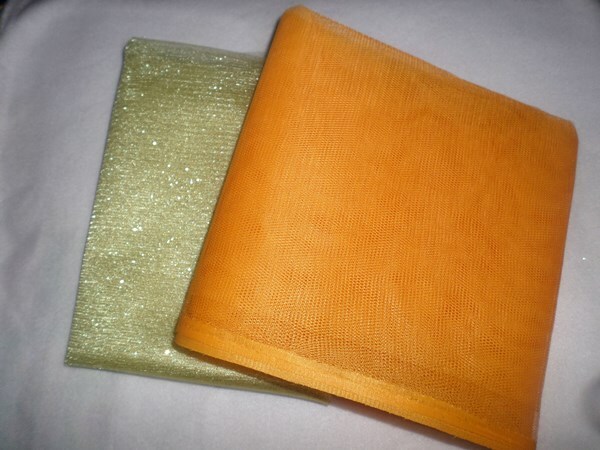 For a lining use a fine fabric as a basis. Execute two top rows of ruches from a rigid grid, and the lower row from softer. The lining can be sewed in any convenient way. Perfectly the principle of sewing of an American skirt will approach. The bottom of a podjyubnik has to be a little visible. That's all, our festive knitted dress for the girl a hook is ready.